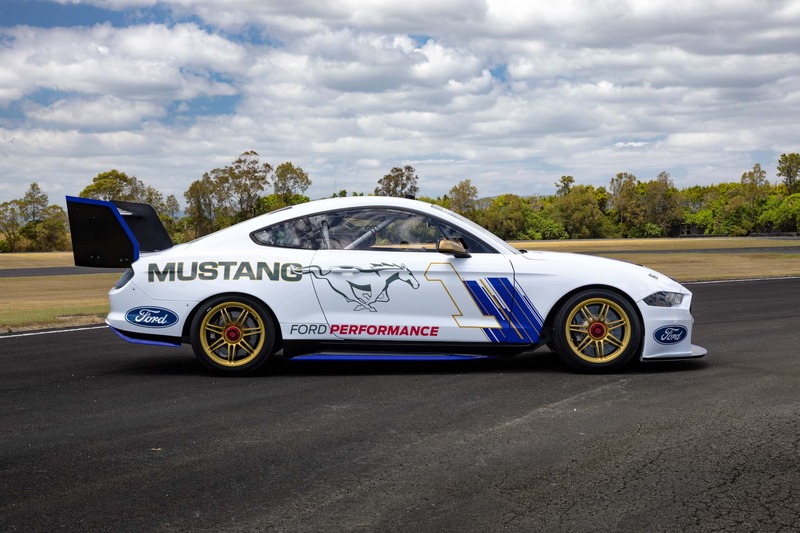 After farewelling the Falcon era in 2018, the wraps have finally come off the Mustang that will lead Ford's hopes in the Virgin Australia Supercars Championship in 2019 and beyond. There's been little to go on until now with testing carried out in a heavily disguised camouflage over the summer months. 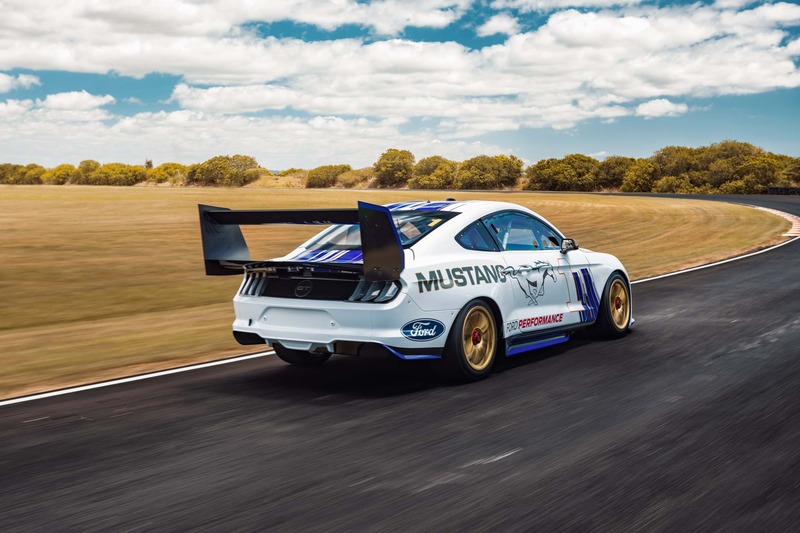 The Mustang will be piloted by the DJR Team Penske and Tickford Racing squads who'll reveal their team liveries in the coming days. 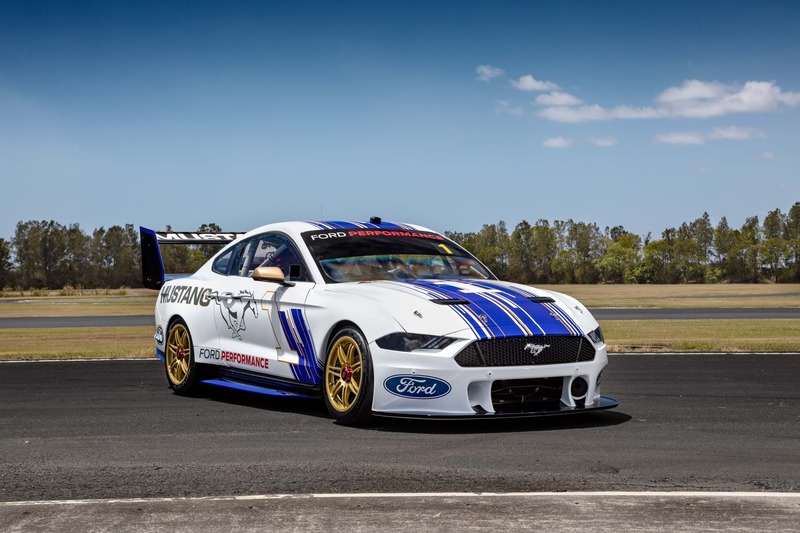 It's also the car 2018 champ Scott McLaughlin will steer in his title defence. Check out the exclusive photos below.